We’d love your help. Let us know what’s wrong with this preview of After Dead by Charlaine Harris. We’d love your help. Let us know what’s wrong with this preview of Time It Right by Siera Maley. "What is this? Could it be an appendix? 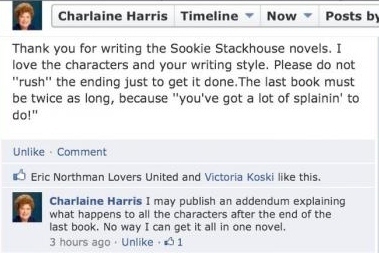 "Charlaine said that she wasn't writing another Sookie NOVEL. 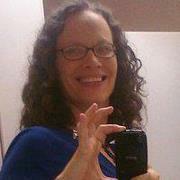 This is an addendum. Kind of like an extra-long epilogue. Haters are gonna hate, I guess."